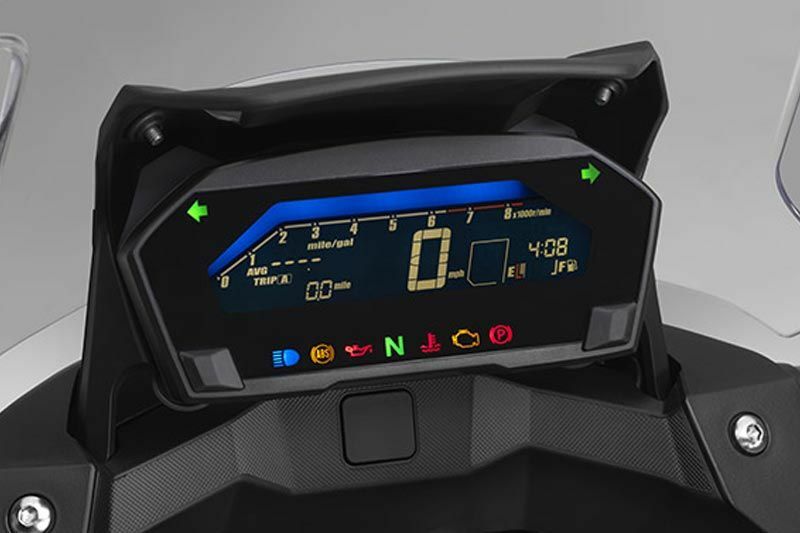 Bring the NC750X's dashboard alive with vibrant colours that respond to your ride. 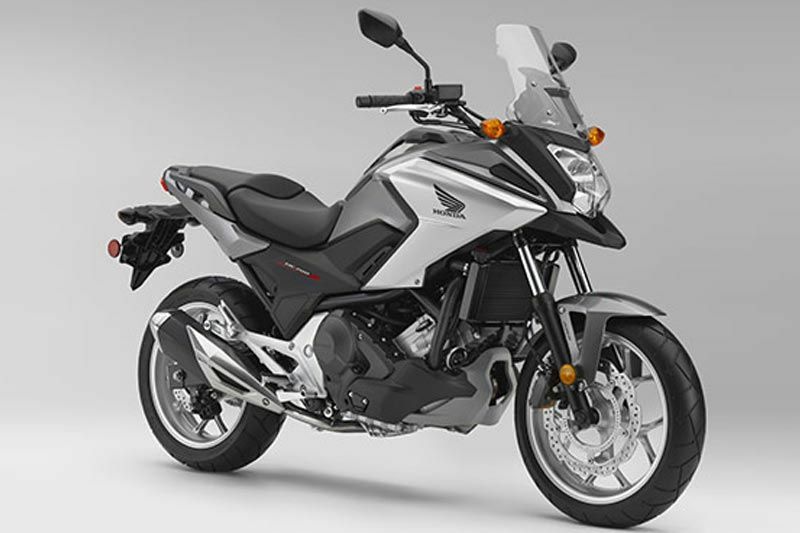 As well as showing typical information like fuel consumption, grip heater temperature and speed, the NC750X's bigger and brighter LCD dashboard keeps you informed of the bike's performance with the use of intuitive colour-coded lights. 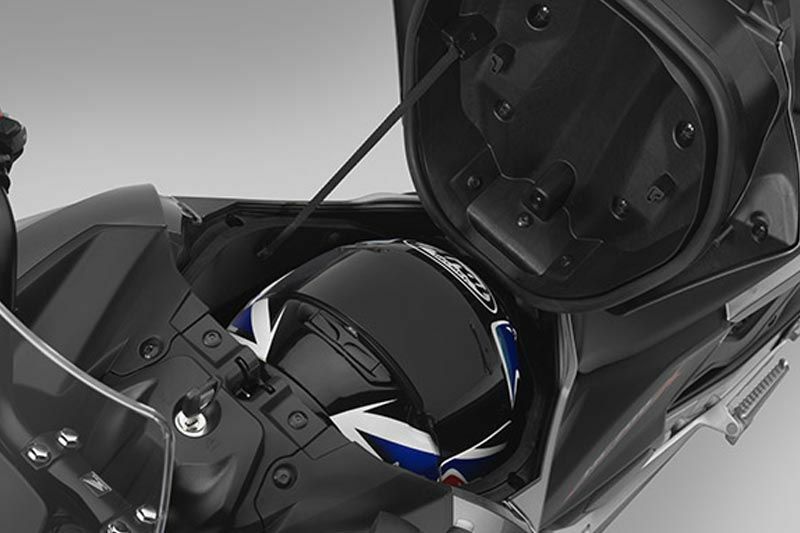 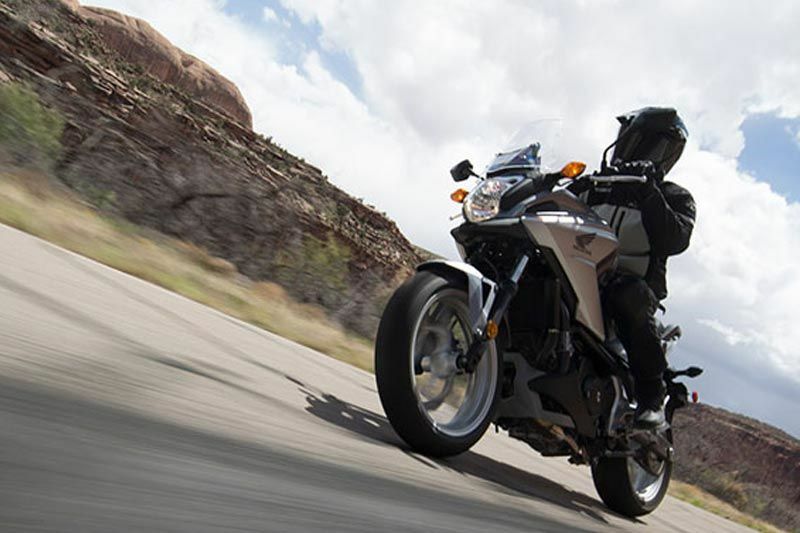 Soak up the scenery while the NC750X's unique Dual Clutch Transmission (DCT) takes care of the gears.  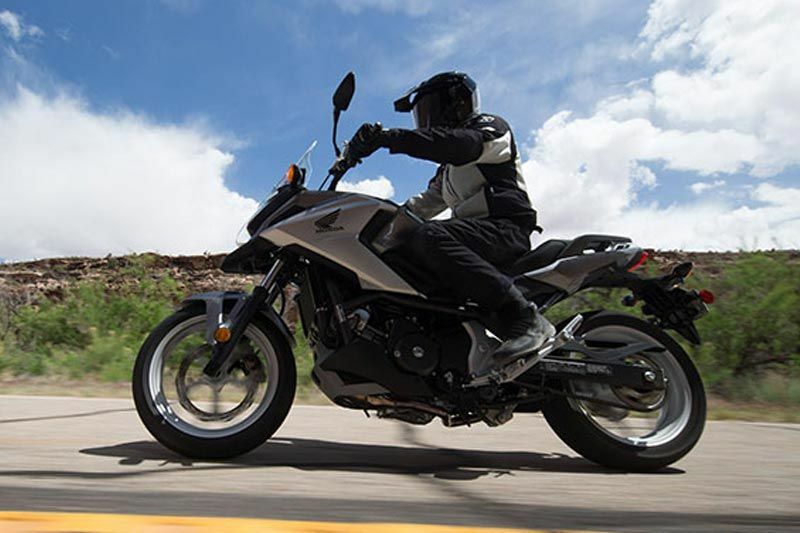 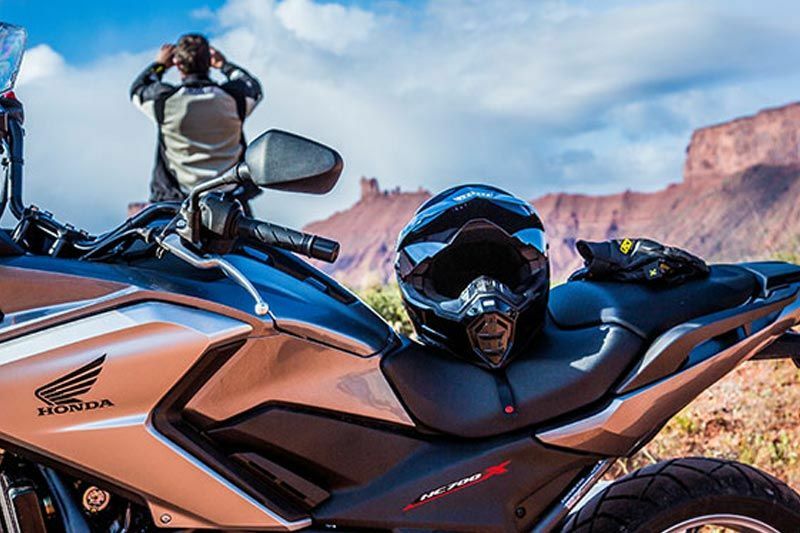 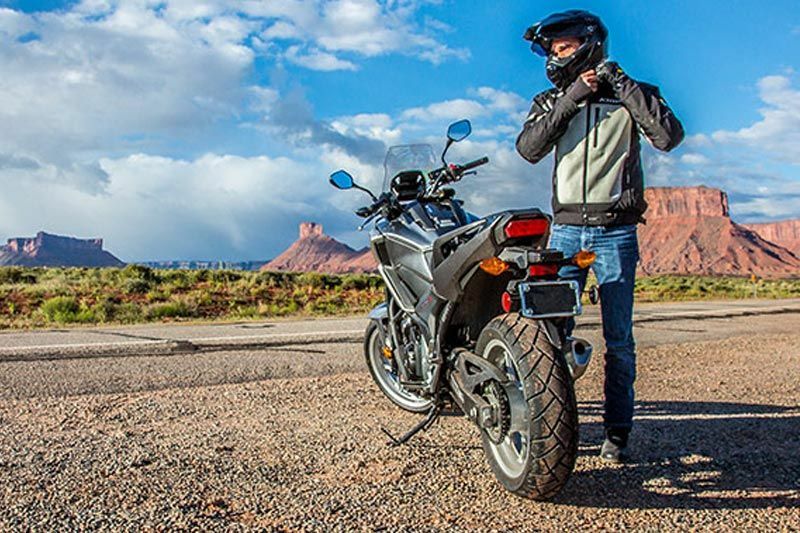 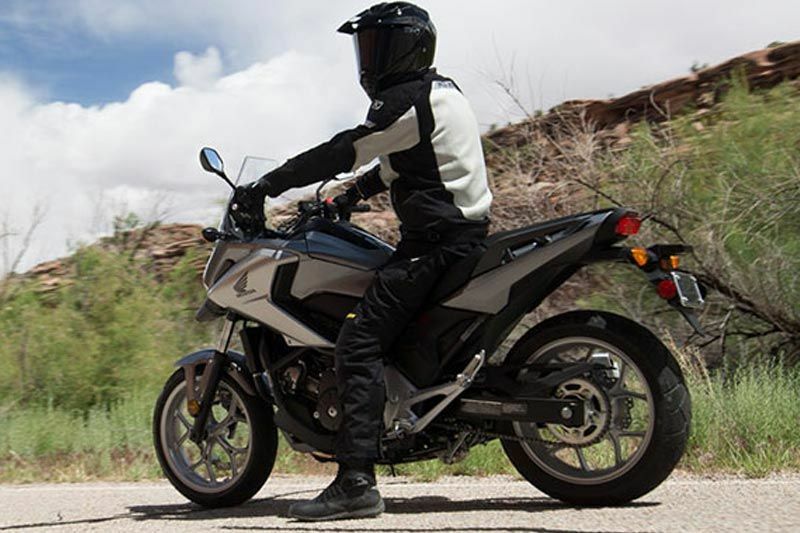 DCT ensures the NC750X makes extremely smooth gear changes without any loss of drive – so you never miss a beat, whether you’re riding to work or heading out for some weekend fun. 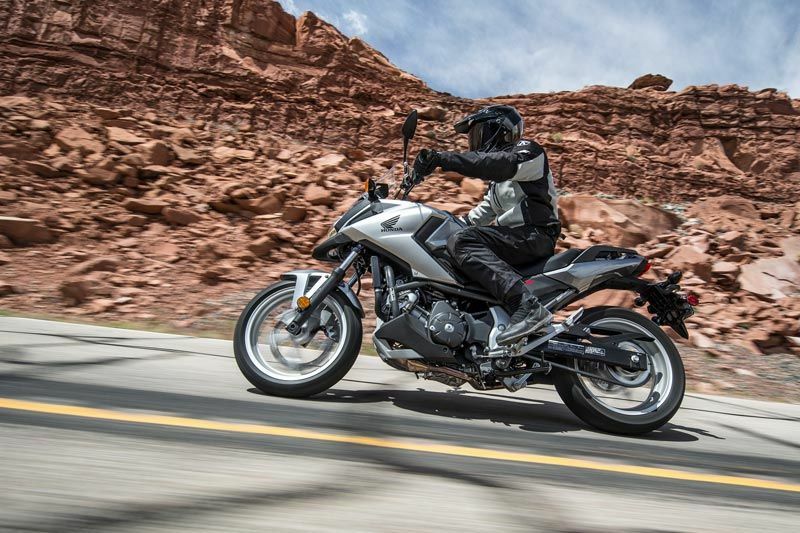 There are three different modes to match your environment, including the dynamic S (Sport) Mode that gives you a feistier ride with the flick of a switch.